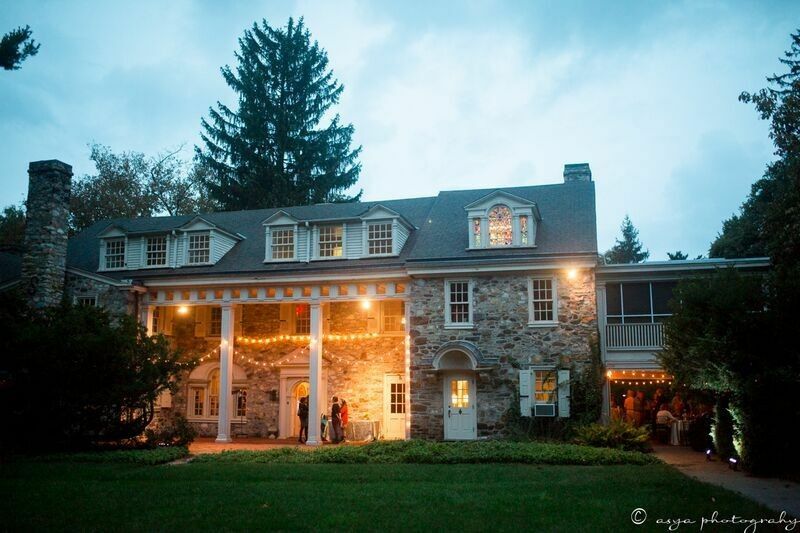 Bolingbroke Mansion is an elegant wedding venue located in Radnor, Pennsylvania. The outside is as charming as the inside, with a beautiful rock exterior and white windows. 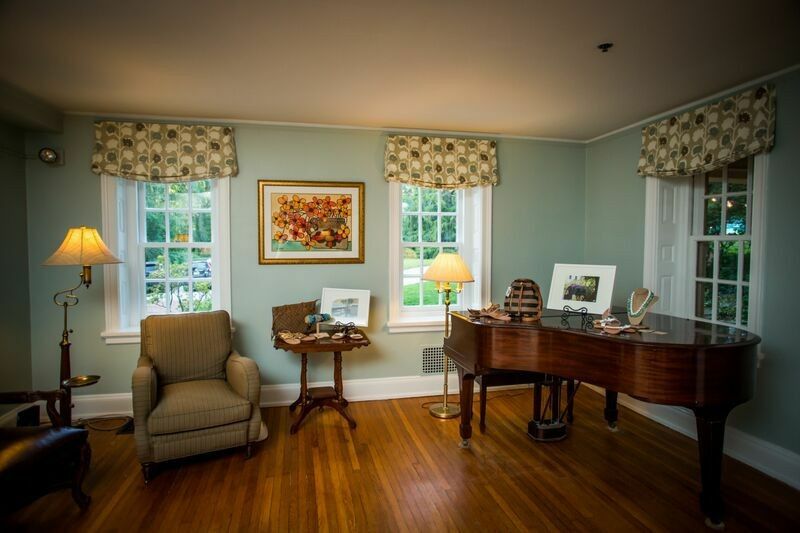 Bolingbroke Mansion can accommodate up to 150 wedding guests. 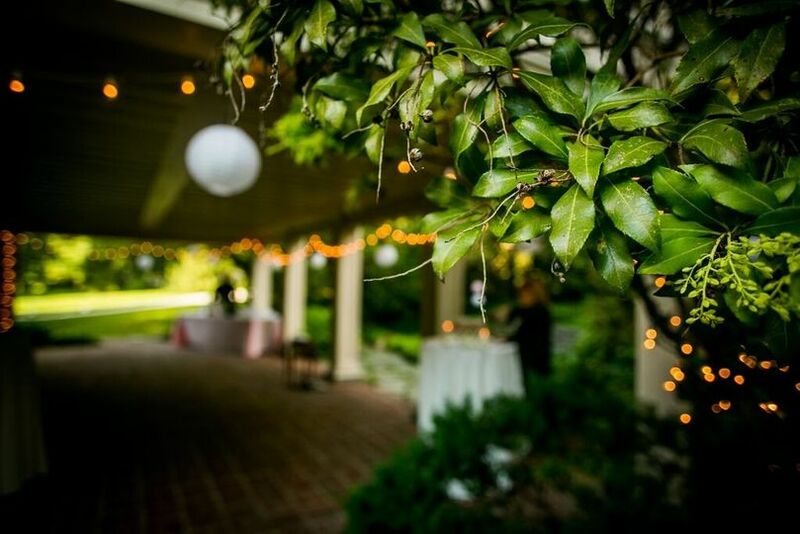 This venue holds six events spaces with several lovely outdoor ceremony and reception options. Their manicured garden features a staircase and landing that provide a beautiful backdrop for photos, as well. 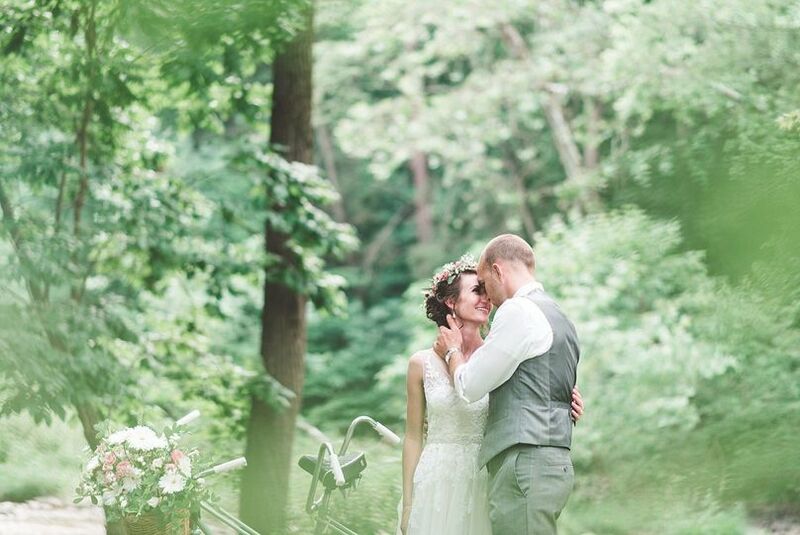 They have a charming side porch that can be used for cocktails and receptions, overlooking the sprawling green landscapes, gardens, and giant trees. 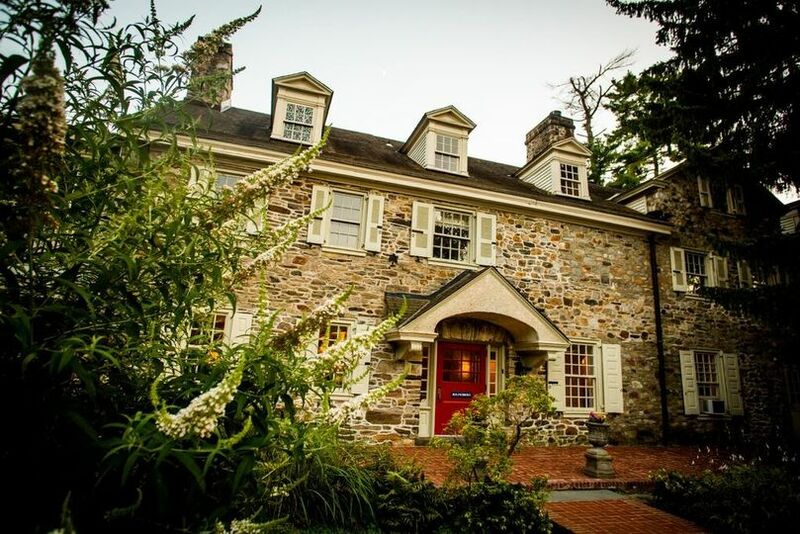 With a unique history, The Spring House utilizes fieldstone that dates as far back as 1727. Later on, it was acquired by Mr. and Mrs. Roy J. McKee in 1949. 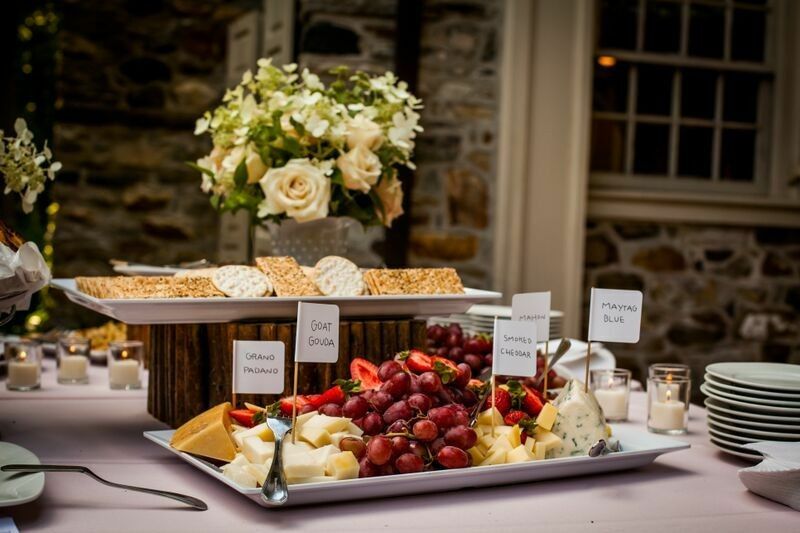 A decade later, a church known as St. Martin’s Episcopal Church reformed the grounds into a stunning, lush, and picturesque event venue for others. We had a wonderful experience at Bolingbroke. 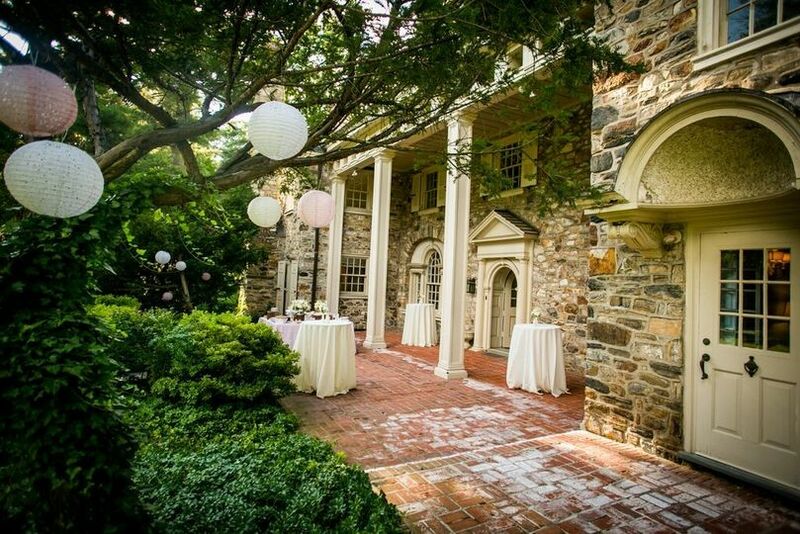 The venue is an old mansion with multiple rooms and a very victorian, vintage feel. Perfect for our garden wedding of 70 people! The back gardens are gorgeous and make for beautiful photos. 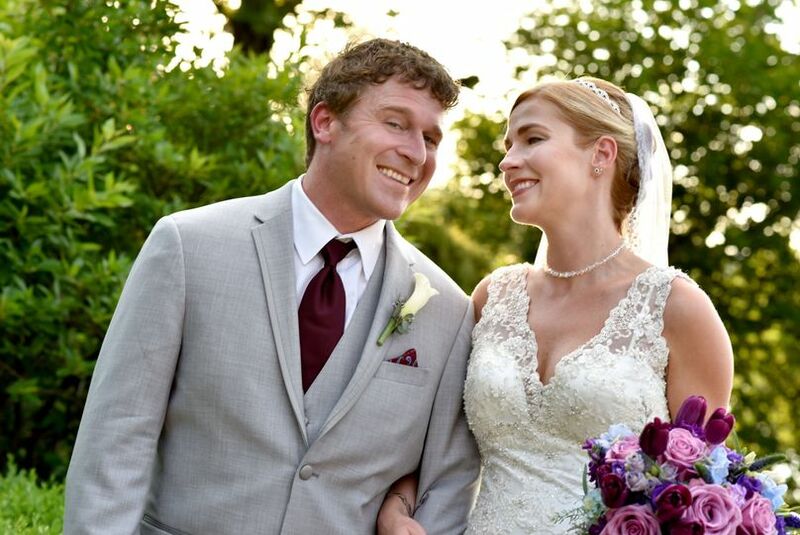 We were able to be married in the back gardens, have our cocktail hour on the back porch, and then transition to a buffet dinner with the bulk of our guests on the side terrace. Everything looked and felt beautiful and many of our guests were so happy with how the venue facilitated an intimate, fun wedding! Best of all, the location is so gorgeous that it really does not take much decoration to create beautiful photos. The venue coordinator, Leigh, was a pleasure to work with and so flexible! We were able to drop off the bulk of our wine, beer and decorations the day before and do some preliminary setup prior to our rehearsal. Leigh even planted pink flowers in the front planters to match our wedding theme! She provided excellent vendor reviews that had worked with the unconventional layout and advice as to what would work best. All of her reccomendations were spot on! Leigh was also helpful during the rehearsal and ceremony in getting us lined up and organized for the ceremony, which I was not expecting at all. She provided an absolutely wonderful experience and was such a pleasure to work with! 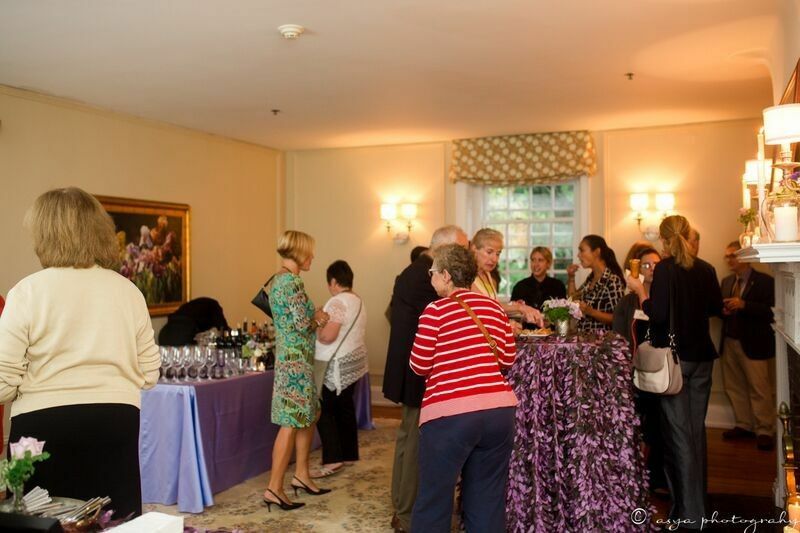 All of my guests loved Bolingbroke and the atmosphere it provides. Everyone felt comfortable mingling and getting to know eachother. The smaller venue and more intimate setting also meant we had more opportunities to spend time with our guests during the wedding which meant a lot to us. Overall, wonderful venue and a wonderful venue coordinator! I would definitely reccomend Bolingbroke to other brides looking for an intimate location for a smaller wedding! 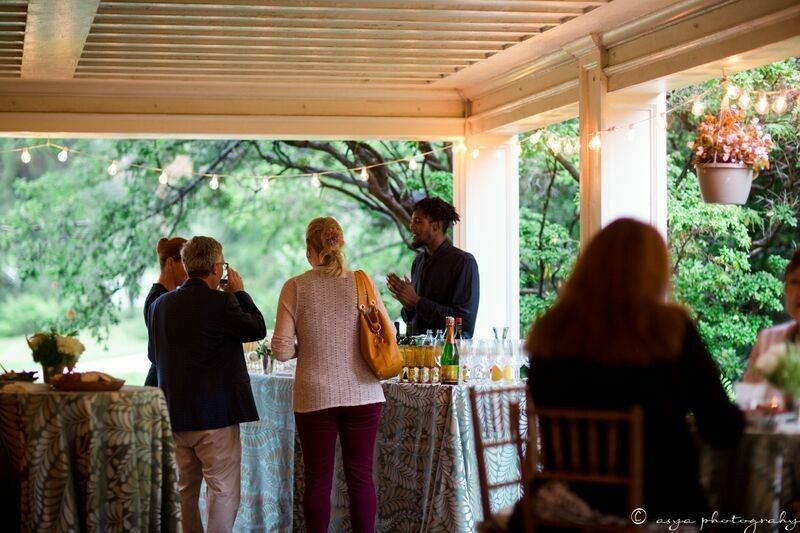 We held our rehearsal dinner at Bolingbroke Mansion in August and everything was fantastic. We loved the covered porch and open backyard and the grounds are beautiful. Everything flowed smoothly from room to room and the atmosphere was perfect. While I did not do the planning, my mother in law said that Leigh was a pleasure to work with. As the bride, we loved Bolingbroke when we looked at it for our wedding reception, but if was too small for our group (about 200). 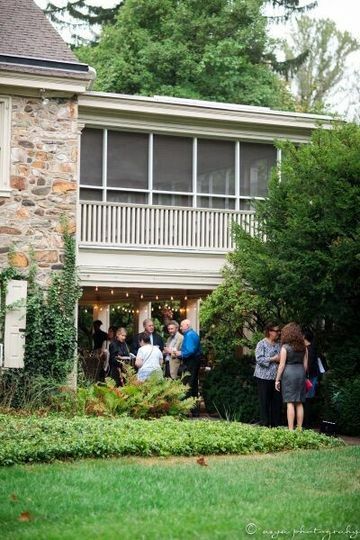 We were so happy to be able to use it for our smaller rehearsal dinner (about 100-115).